Thank you to TheStowMartians for creating this cache. Carejea are pleased to take over the ownership and hope it will continue to bring geocachers to this lovely spot. 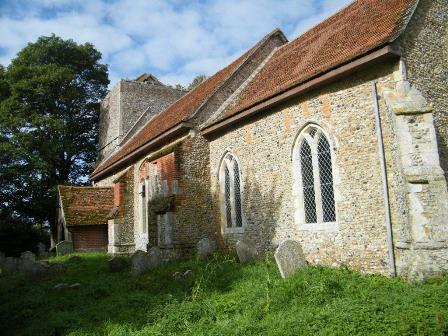 St Marys Flowton is a delighful little 14th century church with a lych gate leading to the church which is open. There are some old memorials inside, one being from a Civil War battle. via this website, so that he can keep track of the church numbers and names to avoid duplication.